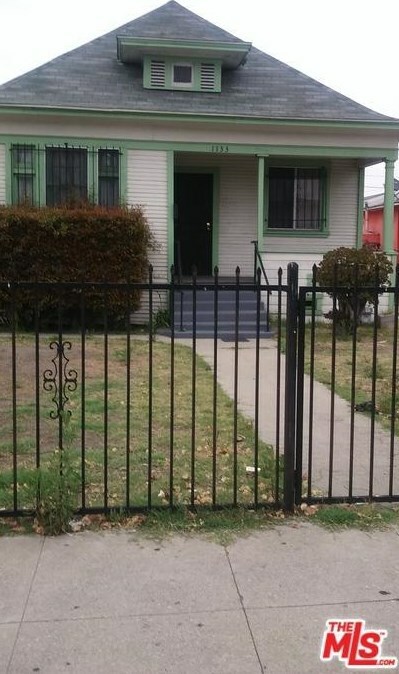 Beautiful 3 bedrooms and 2 bath home in move-in condition. Large kitchen for the cook that needs a large kitchen. Very large lot for growing room later, if needed. Please put on Probate/Trust Agreement contract.Does not require court confirmation. 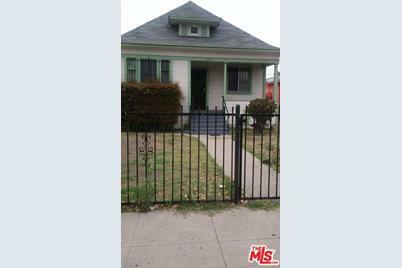 1133 E 28th St, Los Angeles, CA 90011 (MLS# 17-238566) is a Single Family property with 3 bedrooms and 1 full bathroom. 1133 E 28th St is currently listed for $365,000 and was received on June 06, 2017. Want to learn more about 1133 E 28th St? 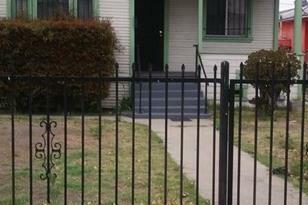 Do you have questions about finding other Single Family real estate for sale in Downtown L.A.? You can browse all Downtown L.A. real estate or contact a Coldwell Banker agent to request more information.